Our parish family will once again host our famous St. Sava Serbian Orthodox Church - Lenten Fish Fry every Friday during Great Lent beginning on March 8, 2019 and ending on April 19, 2019. Our hours are from 12:00 PM to 6:00 PM - Dine-In or Take-Out. Please call (412) 664-0820 to place your order. 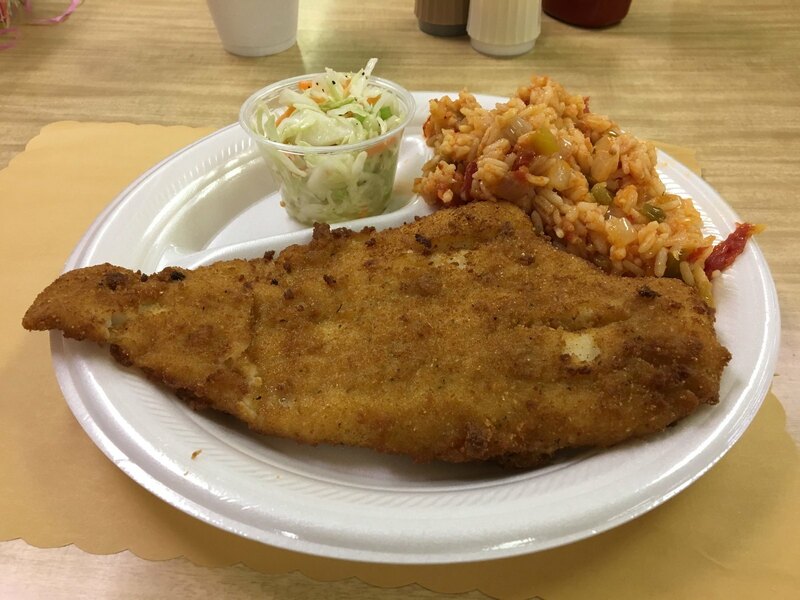 The fish fry is an opportunity for us to open our doors to you (our loving community) and welcome you into our midst with warmth and our Serbian hospitality. We invite our guests to come and see the beauty of our Church! We're on Facebook too - Please tell us what you think! Volunteers are needed in several areas: shopping for supplies, setting up the hall, taking/filling orders, providing baked goods and also cleanup. Please contact Dee Dee Baskot or any parish council member to learn more about how you can help.